It’s resolution time again, and as usual I find myself itching to commit to a list of new projects–which I will later shrug off. Don’t you hate the guilt of trying and then failing? Having a one-word goal keeps things simple for me. In this way I focus not on the “dot” but on the “line” of accomplishment. The big picture. For 2014, my word was READY. 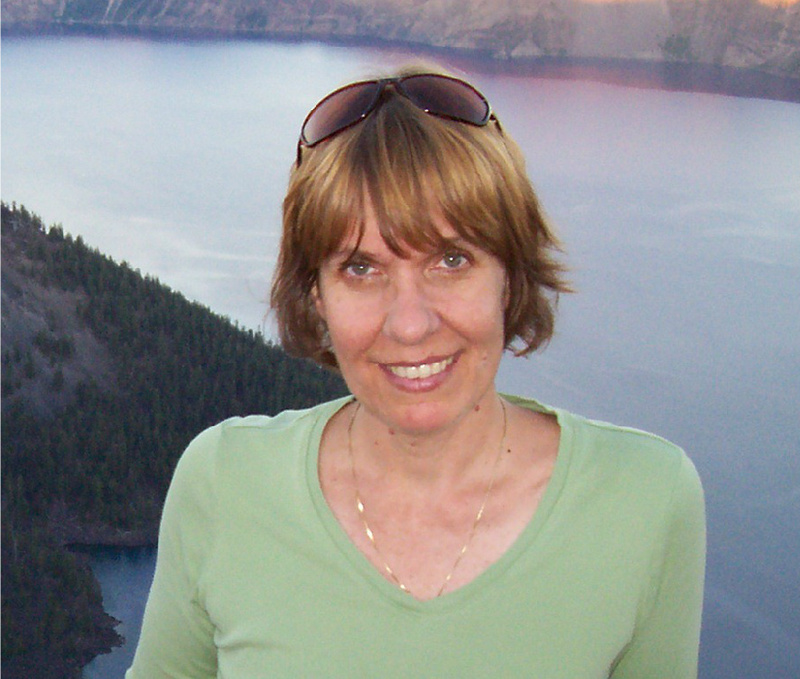 I wanted success as a writer, but was I ready for it? Uh, no. So I worked on that. For 2015, I chose ENGAGE. I needed to step out and join the conversation with social media. In spite of health setbacks, I made progress. For 2016, I took on BUY IN. That is to say, it was time to put actual money into my writing. I feel like I dropped the ball many times this year, but looking back I see success. I finished, formatted, and indie-published a novel. For 2017, my word is RELENTLESS. I’ll call this Bravery with Momentum. It’s not about feeling brave–for as you know, I am a classic scaredy cat. RELENTLESS is about making progress every day, in spite of how inadequate (or worn out) I am feeling. It’s that “just keep going” thing. I bet you face this same battle. We’ve had our share of ice this winter, a painful reminder of the danger of losing momentum. 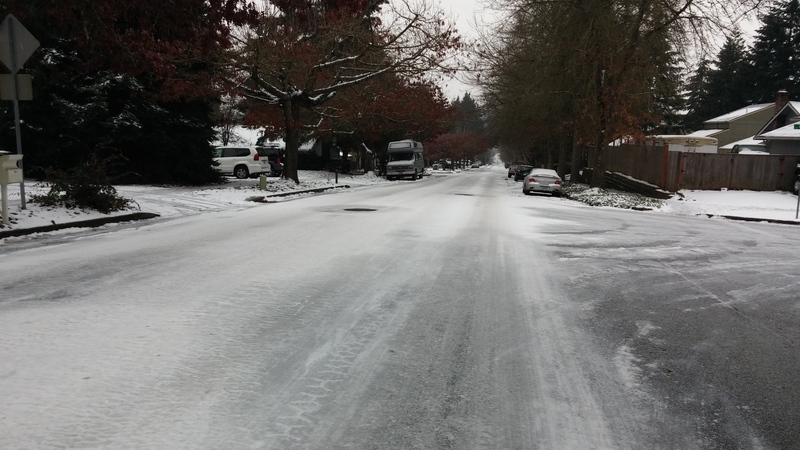 (It does not help that our city–all of Oregon, actually–does not salt the roads. Ever.) The street pictured is the main artery into our neighborhood. Davies does not seem difficult to navigate–until it’s icy. Then we all become aware that it’s actually a very long hill. The stop sign several blocks down becomes a real nail-biter. Artistic momentum? Real life conspires to thrust a spoke into that wheel. During 2017 I will focus on being RELENTLESS to keep the writing process moving forward. After all, it’s been great fun to release a new book. My bank account thinks so too. How about you? Would you like to choose a word for 2017? Check out MyOneWord.org. Previous Post Darcy By Any Other Name in one minute (ish)? I don’t have a word for each and every year but I am thinking that flexible would be a good word. I enjoyed reading your record of all your previous words and why you chose each one. I will choose a word, too. Maybe Flourishing. Oh, I like FLOURISHING, Carolyn. Because it involves choice to flourish, right? When left to ourselves, we gripe and stay in the same ruts. I like the idea of the over arching one word goal and thoroughly enjoyed reading a little history about your past words. Best wishes to you in the new year and as you navigate the stop sign. I’ve never chosen a word, though I always think about doing it. I’m caught thinking about it again, and again, I’m without one. Now I’m wondering what that says about me! That said, I love reading about what you chose and why. I’m always surprised that I can come up with only one. But after years of lists (that I later abandon), the one word idea helps keep me working on one attitude. Onward we go. Happy New Year! I’m too wordy for this. And get distracted by other shiny words as the year goes by. 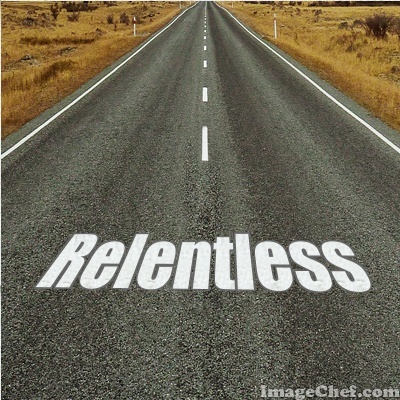 Here’s hoping you are relentless in your pursuit of relentlessness. Doing a little every day, that’s what I’m focusing on. Being brave consistently, when I’d rather hide away. A valid reason to skip, Denise. No failures here. I have decided to do take the 500 Word Challenge for January, and I kind of failed already. I wrote 500 words–on this article, ha–but I need to work on the next novel. Ah well, today is another day. Happy New Year! 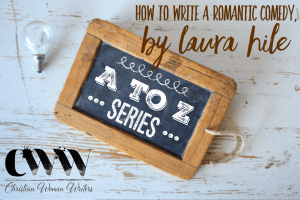 I love this idea, Laura. My personality is fairly relentless, though I’ve fallen off in the last 6 months. I’ve taken steps to fix that problem. I’m drafting off you, friend. We’ll take turns, Robin, you know like geese do! I am sitting here, amazed and astonished. 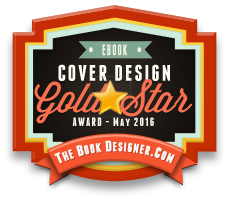 Darcy By Any Other Name has now made four (4) “Favorite Books” lists for 2016. My response has been to drink way too much coffee. Am I awake? Is this real? I think I lost my word for last year, but this year’s is twofold: commitment/consistency. Whee. But it’ll be suitable, I think. I like your definition of “relentless”–bravery with momentum. And girrrrrrlllll, you’ve got momentum! Look out, 2017! It is like you to think I have momentum. 🙂 But I see the way I quietly shrug off my writing goals, as if this was no big deal. Trouble is, once you publish you have to keep the ball rolling, and that means producing new books. The commitment / consistency thing you mention. Yeah, I need that. Fortunately, I have an e-book that I blogged into being (Austen’s classic snob Sir Walter Elliot gives advice to the modern gold digger) that I’ll be releasing fairly soon. Not a novel, but fun. Also I’ll be releasing my first three books as (indie) second editions as indies this spring–with beautiful new covers and a romantic epilogue too. Old books are new to those who have never read them, right? I’m hoping they will do well. To the outside world, I will appear productive. Well, sweetie, IMHO, writing isn’t only limited to writing new stuff. 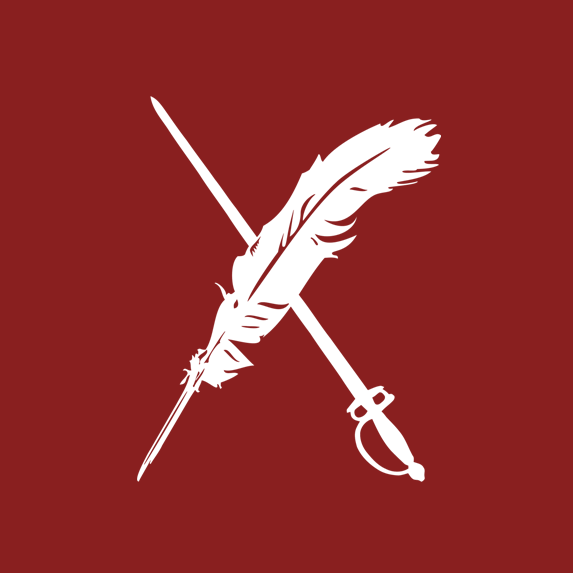 Editing, compiling, revising, etc.–that’s all writing, too. So yeah, I see you have momentum. I get your concern about shrugging off writing goals…but don’t downplay the work you ARE doing. We can squeeze each other’s hands on the consistency thing. We ARE consistent and committed and relentless — in our day jobs. If we weren’t, we’d run screaming from the campus and never return. 😀 It’s transferring those qualities to our personal projects, the things we aren’t required to do, that is the struggle. After a long day in the classroom, we are wrung out. I sit on the sofa, quiet and alone, and gaze out of the window at birds or something. Now if I were thinking profound and creative thoughts, it would be wonderful. But I’m not. “Dinner. I have to get up and start dinner.” Ha. Heyyyyy, how did you know what I was doing (sofa, birds, staring) instead of grading the papers in front of me?? Relentless!! Great word. Great post!! I’ve been asking for a word … but I keep hearing, “Just do it!” So I’ve selected NIKE as my word for this season. And all those other words that linger: fear, failure, can’t, won’t… well I pick each one up, take a good look at them, then set them aside. I’m moving forward to victory, regardless of how I feel. Nike, the girl with wings, symbol of victory! So much better than those other words. You know what, if you have wings then you can FLY — even when you’re tired. Great word, Lisa. Great post, and what a fabulous word, too! I’ve been chewing over my word for 2017. Last year it was “valour,” and although I don’t think I was so very consistent in living my life with courage, integrity, and honour, I know I came a lot closer to it, especially in the latter half of the year. Carryl, I forgot what my word even was by summertime (or maybe spring). But when I looked back, I realized that BUY IN was what I had been doing all year long, in small ways. Small progress is still progress. VALOUR was an excellent choice. It’s noble and empowering, and appeals to your better self. We can all use that kind of thing. You’ll come up with just the right word, I’m sure. Around here (school), post-holiday brain freeze is everywhere! “Bravery with momentum” is something I think would make a great t-shirt or failing that, a cocktail napkin. I love this post and the chance to review your focus words over the last few years. I haven’t tried the word thing myself but I know many other people find it useful. Congratulations on your successes in 2016. The story of my life as a writer is really the story of the tortoise and the hare. Except in my version the tortoise gets distracted as much as the hare! And then he begins plodding ahead again. 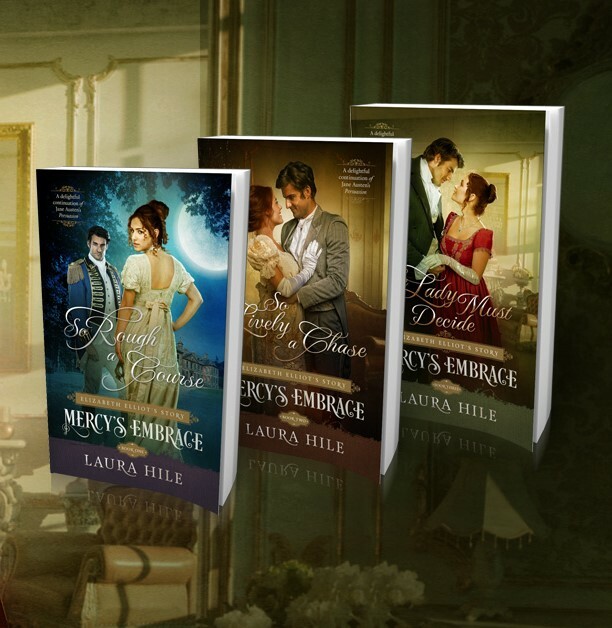 As I write this, I am working with the cover designer on the new covers for my Mercy’s Embrace books. While this could have / should have been done in September, I am content that it is being done now. Onward into 2017. Thanks so much for your kind encouragement.